As Riverbed's Global Technical Alliance Manager, Darrin Cooke is dedicated to the Company's longstanding partnership with IBM. For the past six years, he has held responsibility for identifying and developing joint services and solutions with IBM on a global scale. From storage, to virtualization, cloud, disaster recovery, data migration and more, he draws upon his broad expertise to add significant value to the relationship. 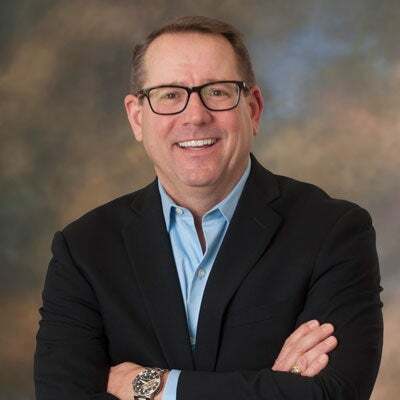 With more than 20 years of sales engineering, channel enablement and business development experience, Darrin has made a career out of addressing the demands of today's global service providers, strategic Integrators and enterprise customers.